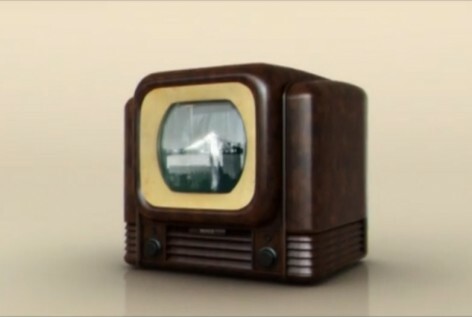 Animated sequence completed for the 50th anniversary programme Doctor Who Live, broadcast on BBC3. A short selection from my most recent projects. Work includes CG animation, 2D animation, graphics, VFX and compositing. 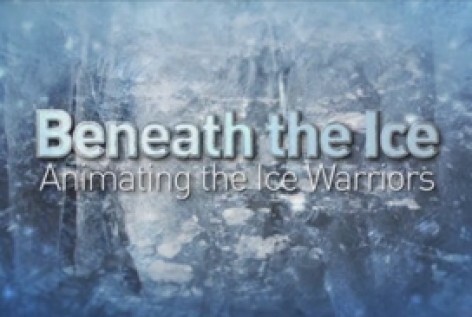 A featurette looking at the making of the two animated episodes of The Ice Warriors, a classic Doctor Who story from 1967. Features interviews with producers, Niel Bushnell and Chris Chapman, and director Chris Chatterton. Who Peter titles - CGI animation. Who Peter was a two-part documentary hosted by Gethin Jones. 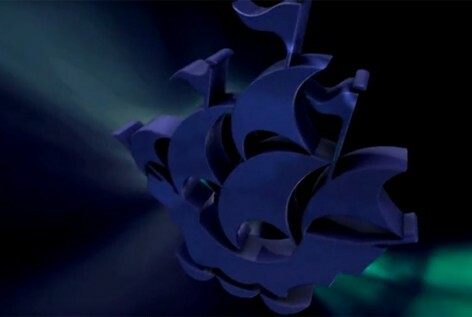 It appeared on two separate Doctor Who DVD releases and explored the long relationship between Doctor Who and Blue Peter. Hyperdrive (BBC2) - animation & VFX work for 2 series of the sci-fi sitcom. 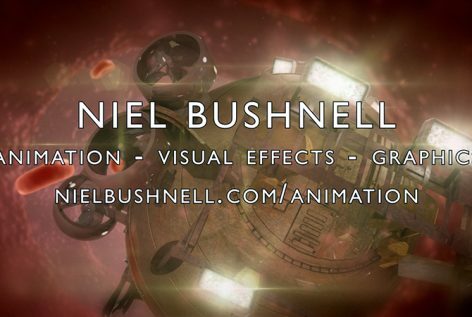 Directed over 500 shots of complex animation & graphics. 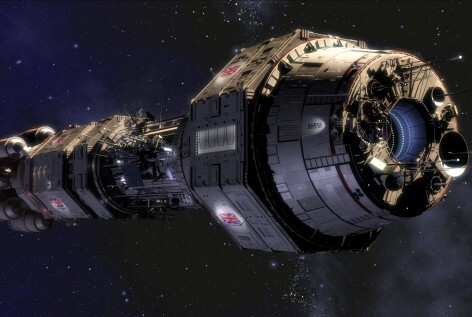 Also contributed to the design of many of the ships seen throughout the series. Animex Festival sting - Production of a 1 minute animated intro for the Animex Animation Festival. Inspired in part by the history of television the sting makes use of the festivals TV shaped logo. The music was provided by Steve Luck.